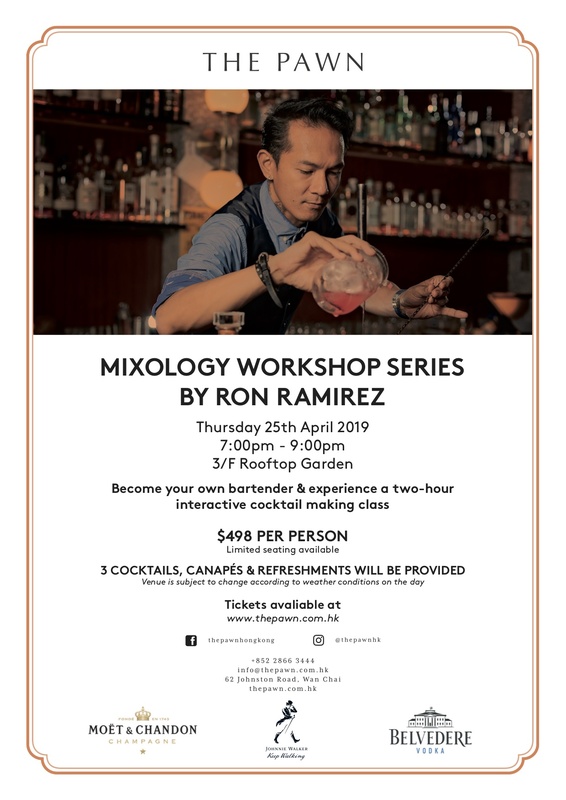 Learn how to make a Nitropolitan, New Fashioned and Bellini Caviar in The Pawn Mixology Workshop Series April edition focusing on Molecular Classics. 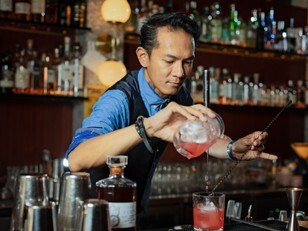 Become your own bartender and experience a two-hour interactive cocktail making class on The Pawn's Rooftop Garden hosted by our Botanicals Bar Mixologist, Ron Ramirez. Exploring bar basics, equipments, techniques and tasting your own drinks as well as learning the history of the spirits and their use in classic and contemporary cocktails.